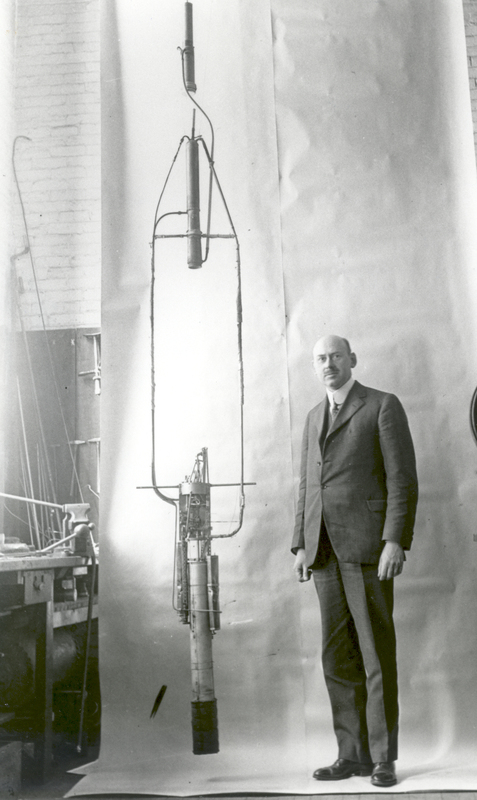 The Smithsonian Institution published the paper, “A Method of Reaching Extreme Altitudes” by Robert H. Goddard. Although mostly a technical paper, it proposed building a rocket that would reach the Moon. It was ridiculed by the popular press (New York Times) and resulted in Goddard becoming extremely secretive and reclusive for the rest of his life. It also led to large amount of funding for the next 20 years by the Smithsonian and the Guggenheim Foundation. 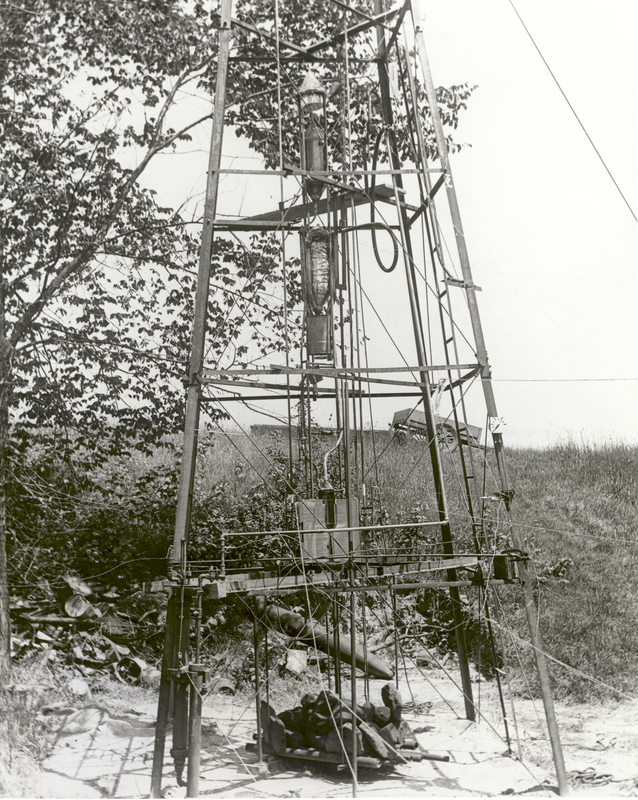 March 1: The Soviet Union established the Moscow based Gas Dynamics Laboratory (GDL) for work on liquid fueled rockets (not formally named until 1928). The first director is Nikolai Tikhomirov. 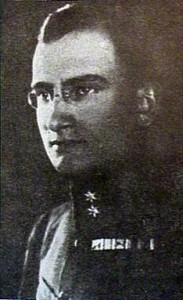 Valentin Glushko joined in 1929. By 1932 it had a staff of 200 people. Beginning in 1925 it occupied the Peter and Paul Fortress in Leningrad. 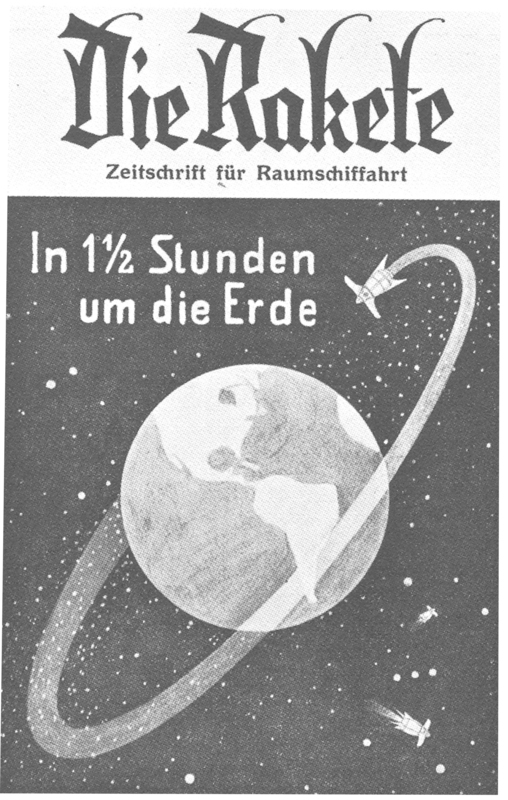 Hermann Oberth wrote “By Rocket into Interplanetary Space” (Die Rakete zu den Planetenräumen), a technical paper similar to Goddard’s, but derived independently. Friedrich A. Tsander published “Exploration of Outer Space and Problems of Flight by Means of Reactive Devices” in the Soviet Union (other sources give this date as September 1932). Luigi Gussalli in Italy published, “Can We Attempt a Space Journey to the Moon”. June 20: Friedrich A. Tsander, Konstantin E. Tsiolkovsky, and Felix E. Dzherzhinsky started the Society for Studying Interplanetary Travel in the Soviet Union. June 8: Sir George Leigh-Mallory and Andrew Irvine vanish near the summit of Mt. Everest. Max Valier published, “The Advance into Space” in Germany. This was republished in an expanded form in 1930 as “Rocket Flight”. Walter Hohmann published, “The Attainability of Celestial Bodies” in Germany which described interpanetary transfer orbits. May 9: U.S. Navy Adm. Richard Byrd was the first to fly over the North Pole in a Fokker F-VII Tri-motor airplane (later disputed). March 16: The first liquid-fueled rocket flight, burning liquid oxygen and gasoline was launched at Auburn, Mass. by Robert H. Goddard. It traveled 184 feet with an altitude of 41 ft at 60 miles per hour. June 5:The Verein fur Raumschiffahrt (VfR), or the “Society for Spaceflight”, was founded by Johannes Winkler, Max Valier, and Willy Ley at Breslau, Germany. One of the first members was Hermann Oberth, who was later the President. Werner von Braun joined in 1930. Eugene Sanger was also another early member. It eventually had a membership of 870 and produced a journal, “The Rocket”. Yuri Kondratyuk publishes “The Conquest of Interplanetary Space” which discussed orbital effects including gravitational slingshot. 16 year-old Werner von Braun reads “By Rocket into Interplanetary Space” by Hermann Oberth. 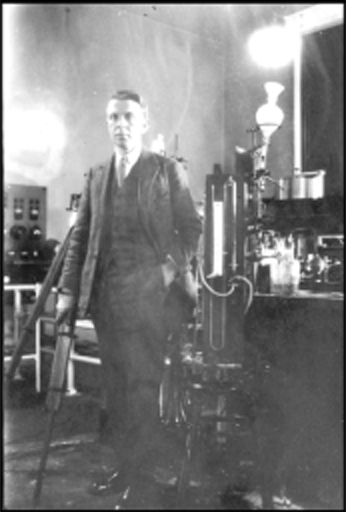 From then on he dedicated himself to physics and mathematics to pursue his interest in rocketry. Dr. Hubertus Strughold presented a lecture “Aviation Medicine – The Verticle Frontier” at tche University of Wuerzburg in Germany describing the physiology of high altitude (space) flight. Wiley Lee (a member of the VfR) published, “The Flight into Space” in Germany. July 17: Robert H. Goddard launched a liquid fueled rocket, at Auburn, Mass., which carried a camera, thermometer, and a barometer, that were recovered intact (first scientific payload). 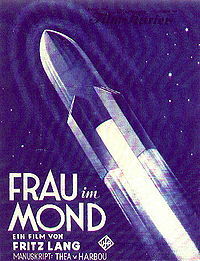 October 15: The premier was held of “Frau im Mond” (The Girl in the Moon), a movie with Hermann Oberth as the technical adviser. Tsiolkovsky further described the construction of multistage rockets in his book, “Space Rocket Trains”. Other sources give this date as beginning in 1924. Oberth conducted a static firing of his first liquid-fueled rocket motor, which he named the Kegeldüse. He was helped in this experiment by his students at the Technical University of Berlin, one of whom was Wernher von Braun. Oberth expanded his work and published “The Roads to Spaceflight”. 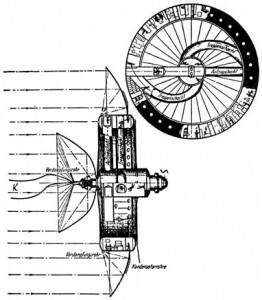 Hermann Noordung (Potocnik) published “The Problem of Spaceflight” (Das Problem der Befahrung des Weltraums – der Raketen-Motor) which described a large rotating, circular space station which generated artificial gravity. It also introduced the concept of a geosynchronous orbit at 22,294 miles. October 24: Wall street crash and the start of a world wide economic depression. November 28: U.S. Navy Adm. Richard Byrd is the first to fly over the South Pole in a Ford Tri-motor airplane. 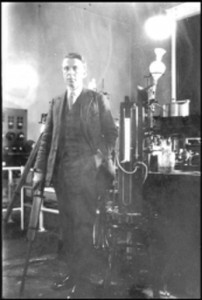 April 4: Formation of the American 1nterplanetary Society. It was founded by science fiction writers G. Edward Pendray, David Lasser, Laurence Manning and others. It was later renamed the American Rocket Society in 1934 and merged with the American Institute of Aeronautics and Astronautics in 1963. 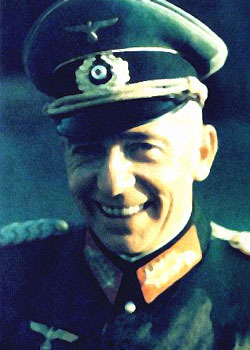 December 17: Captain Doctor Walter Dornberger was placed in charge of all German Army rocket studies. 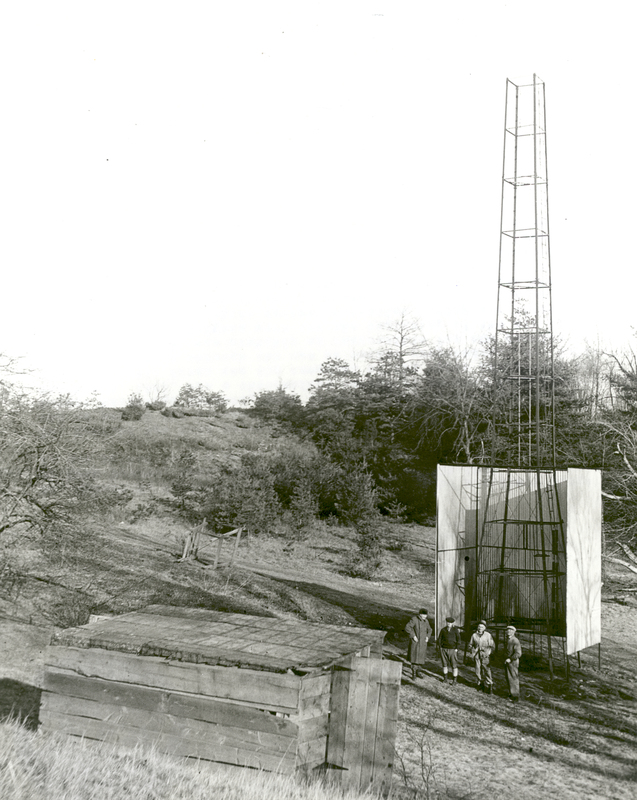 December 30: Dr. Goddard launched a rocket to an altitude of 2000 feet, reaching a speed of 500 miles per hour. This was the first launching in New Mexico, and the rocket weighed 33.5 pounds. Some first developments 1926-1937 – rocket engine turbopumps, gyroscopic guidance, gimbaled motors, and rocket exhaust vanes. Highest altitude reached was 9000 ft (1937). 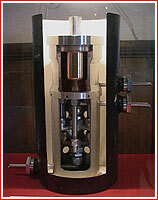 Valentin Glushko at the GDL developed the first Soviet liquid fueled rocket engine (ORM-1). OR-1 1929-32 Gasoline & Air Thrust: 10 lbs. OR-2 1931-33 Gasoline & Liquid Oxygen Thrust: 100 lbs.